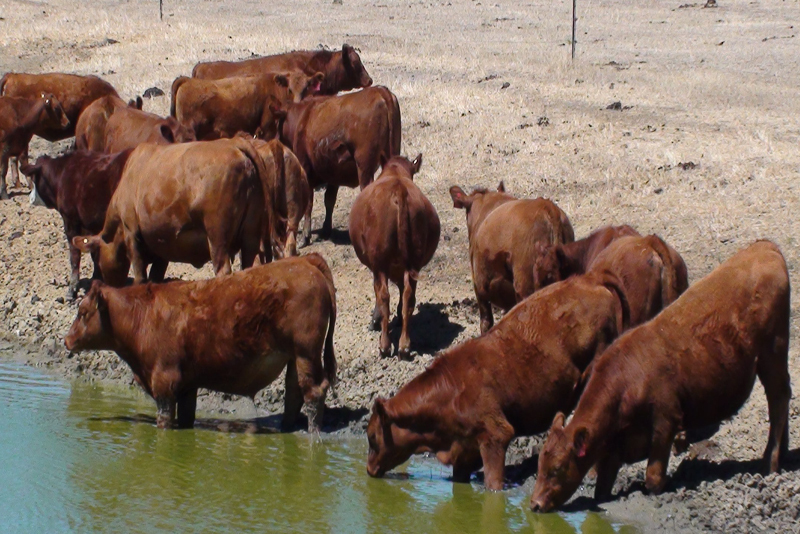 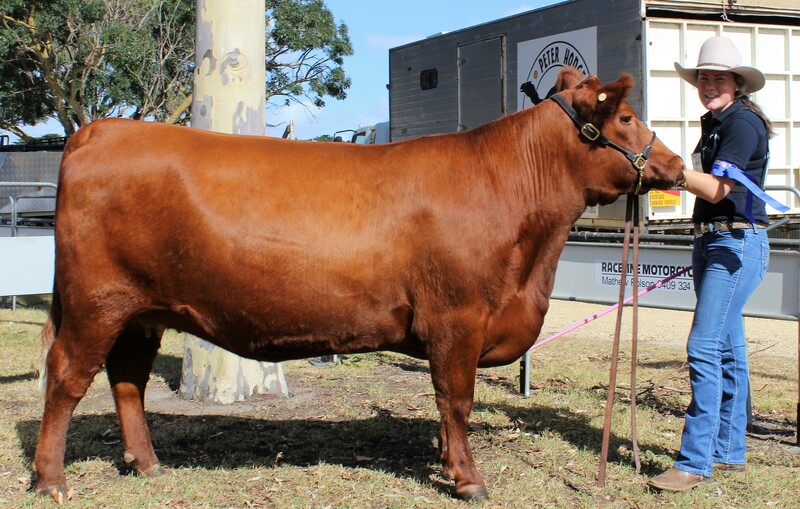 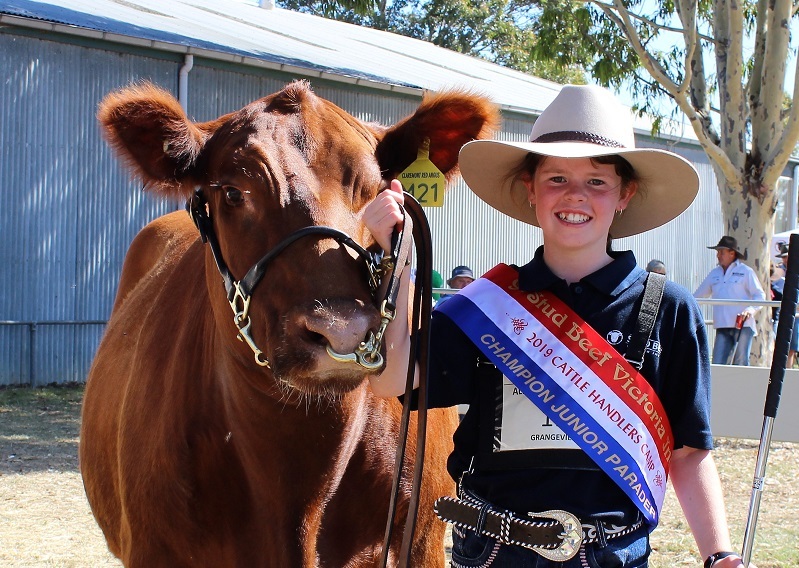 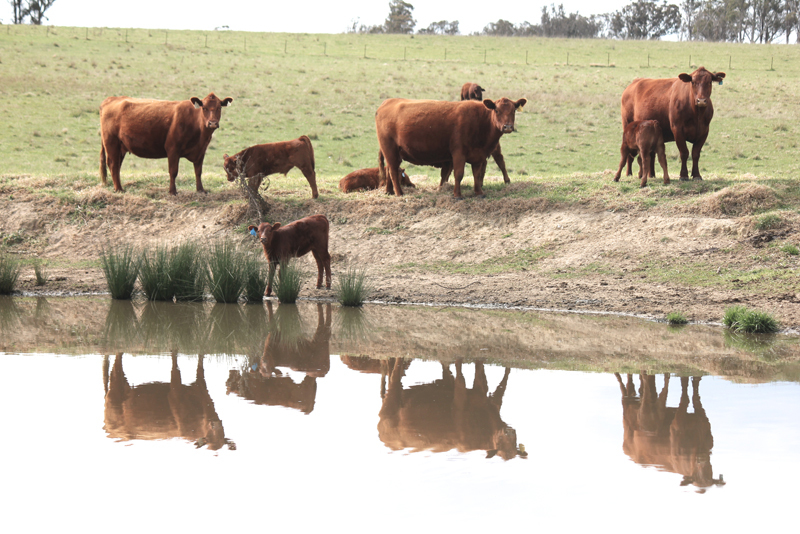 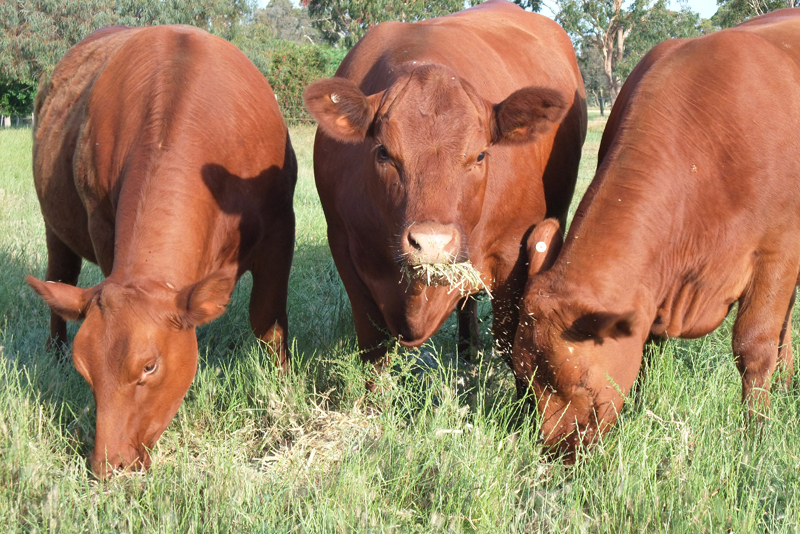 Red Angus Juniors took part in the 2019 Stud Beef Handlers camp last week taking home a few ribbons amongst them. 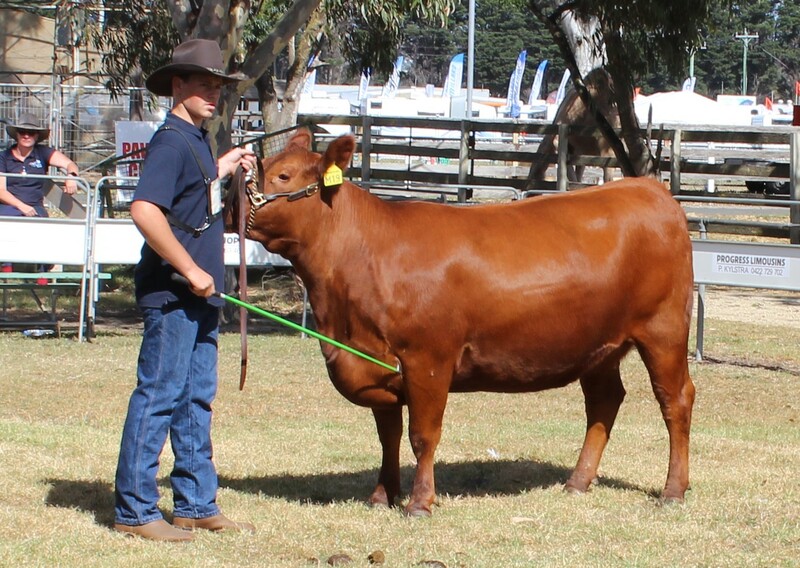 Thanks to Sue Boland & Toni Nugent for the photos. 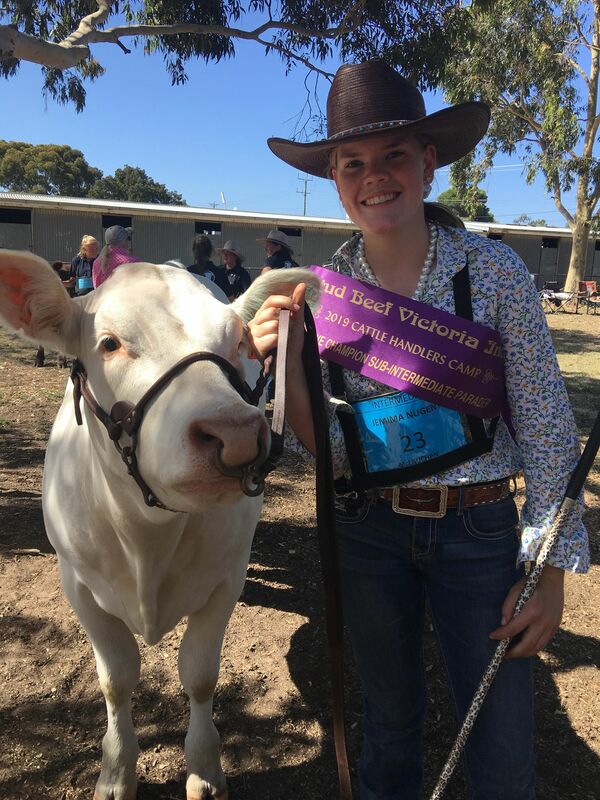 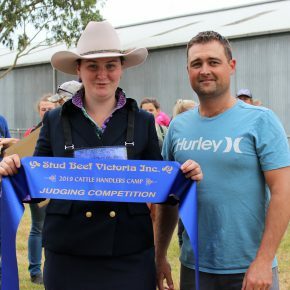 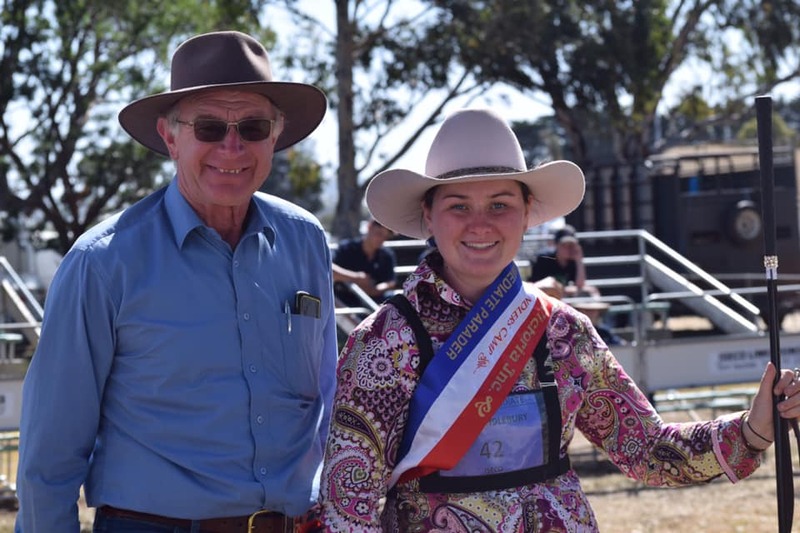 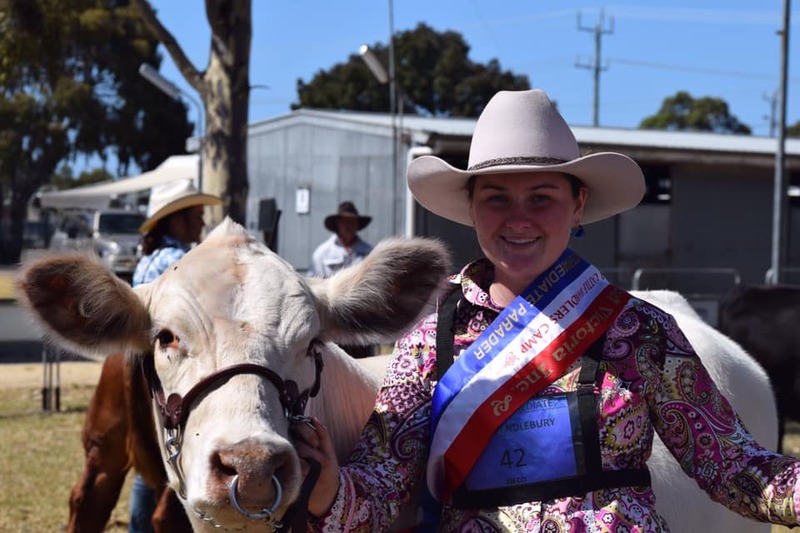 Emily Pendlebury and Mr Ross Draper president of Stud Beef Victoria. 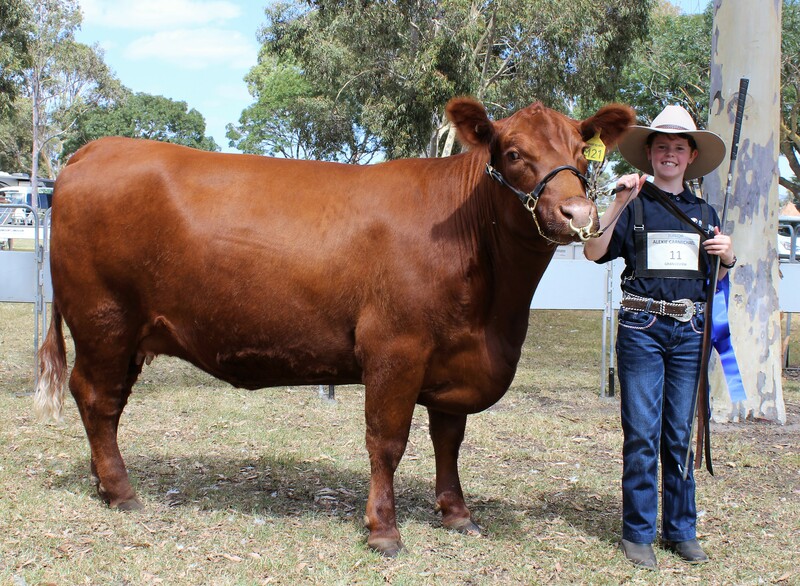 Alexie Carmichael is handling Claremont Red Miss Moneybags.